The robust revised G8 guidelines are more in line with today’s stringent U.S. Coast Guard requirements. They are in important change, stemming from the fact that some systems which were type approved according to the original G8 guidelines have failed to meet the D-2 performance standard when subjected to additional tests or evaluation. 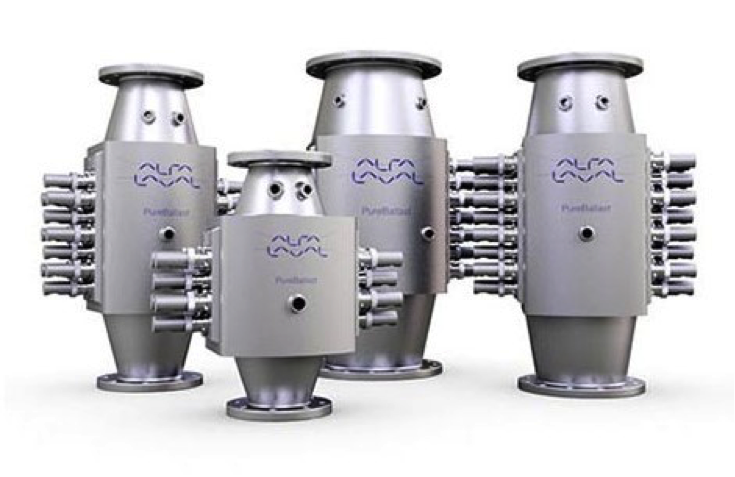 Customer organizations such as the International Chamber of Shipping (ICS) have pushed for the revised G8 guidelines, seeking to make certain that the industry’s massive investments in ballast water treatment will achieve the intended results – instead of merely adding hardware.